Legge No. 41 rebate sets are available to enable the installation of Legge mortice deadlocks into rebated doors. 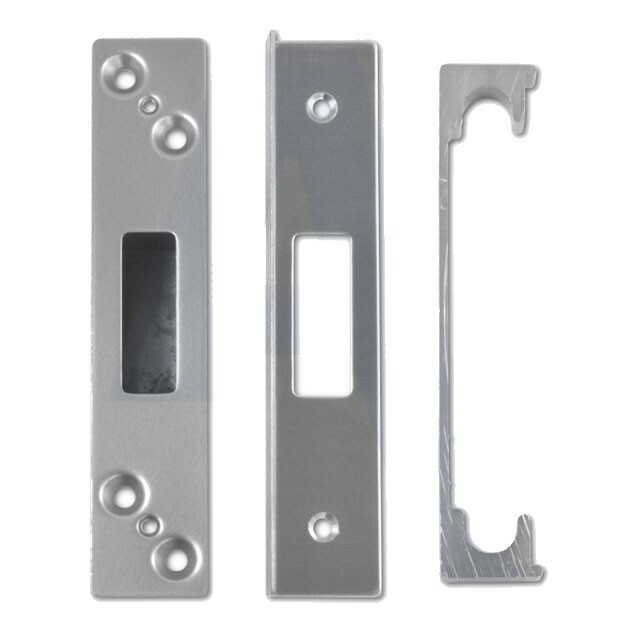 Rebate kit to allow a mortice deadlock to be used on a pair of rebated double or French doors.